Pioneer Trail is an alternate route through South Lake Tahoe, beginning in Meyers and ending near the Nevada Stateline. 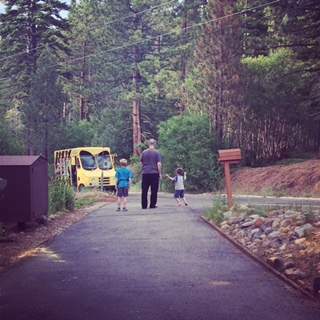 The actual Pioneer Trail neighborhood is on the Northwest section of the road, a hilly neighborhood surrounded by meadows and rivers. 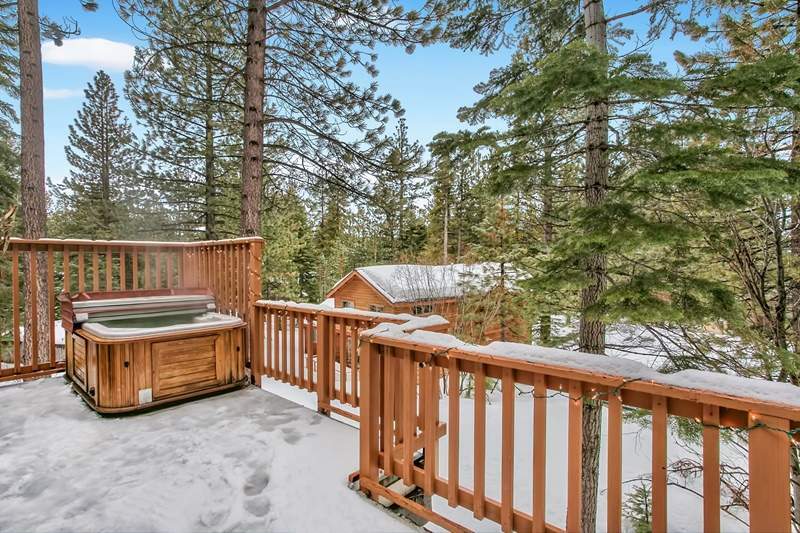 In the area, you will find a variety of homes, from brand new Tahoe chalets, to quaint Tahoe cabins, many of them boasting mountain views. 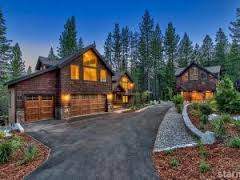 If you have any questions about Real Estate in Lake Tahoe or specifically about one of the Tahoe homes for sale presented below in the Pioneer Trail neighborhood contact me today.